It’s been a good while since doing an episodic focus but while upon finishing Norgami season one. Episode nine just screamed out to me with a characters plead, that ran deep. Remember those special episode coverages that were coming well were beginning with Fall 2017 The Ancient Magus Bride. I’ve never tried out subscription boxes of any sort. You want to get your monies worth is what I stick to. 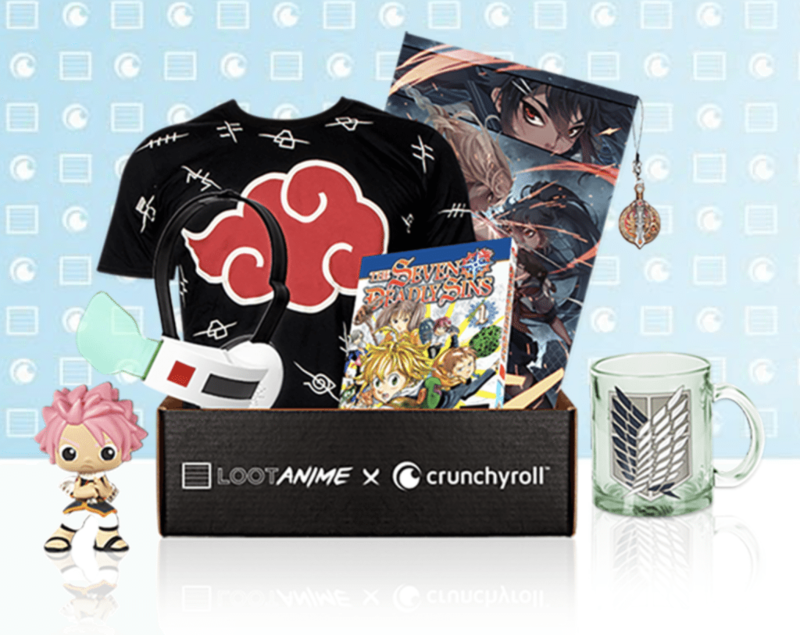 I’m a fan of Loot Anime but what is contained in this post would convince me to subscribe to their service on a monthly basis. Mid spring seasonal post is coming this or next but I have to take the time to write this individual piece. On a series that became my favourite of this season within the first two episodes. It’s needs recognition. I think it’s fair enough to say I’ve failed the 12 days of anime which I’m fine with. Having two family birthdays three days before xmas is always hectic one of those was mine and including work. Fully now I am on holidays for 2 1/2 weeks which is good and decided to do a xmas special post like one I wrote last year, click here. 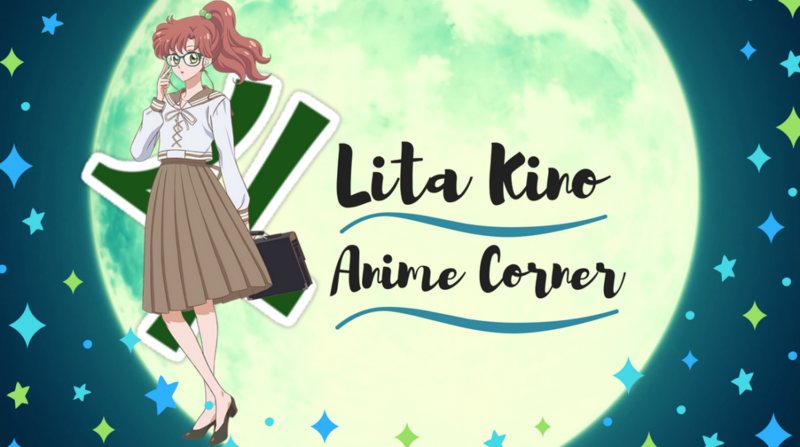 I suggested some anime’s in the past I’ve either re-watched or seen around this time of year, so to those who like to do nothing better and binge watch all the anime’s. The following I recommend to you will lift your spirits and feeling happy.. well I hope so anyway.